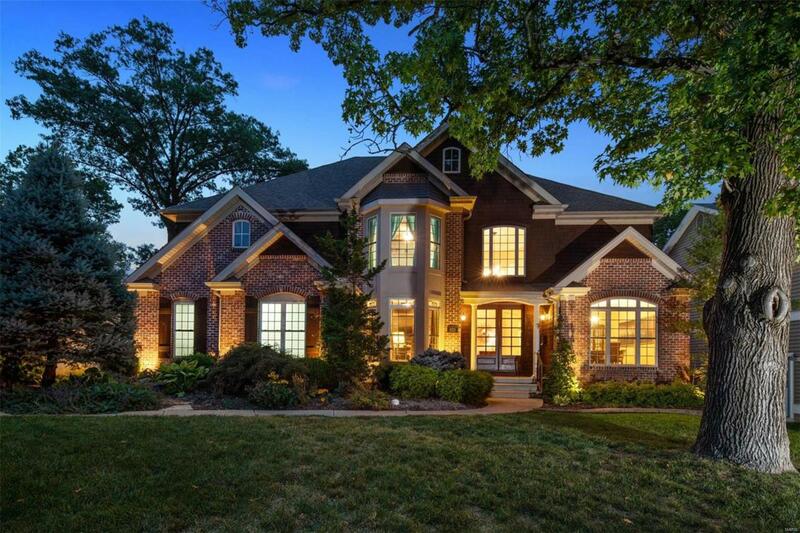 Brick & stained cedar create a stately front elevation at 935 Evans, a 5bd/4.5 bath home that provides both an open floorplan & cozy spaces. 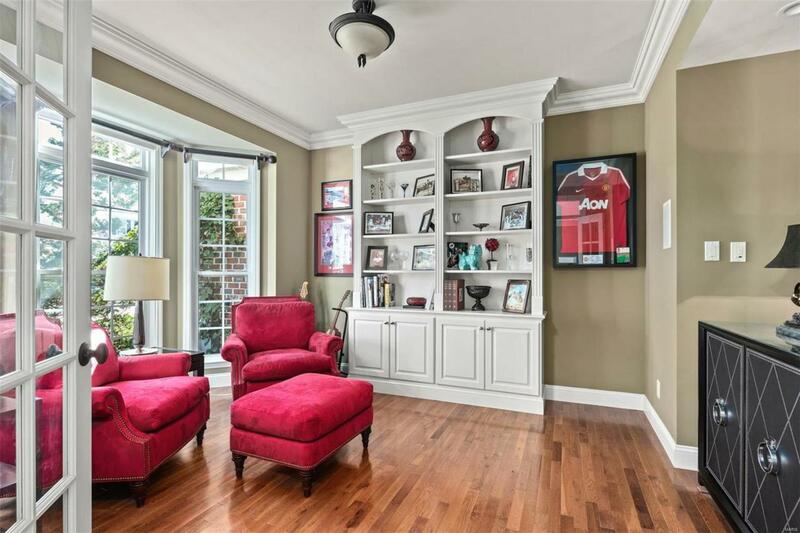 A two story entry is flanked by the dining room & a den with built-in bookcases. The kitchen with custom cabinets & granite spills into the hearth room with floor to ceiling windows & a gas fireplace.The 2-story great room offers generous entertaining space featuring a wall of windows complete with remote control shades! Upstairs is a spacious master suite with a vaulted tray ceiling,huge walk-in closet & bathroom that is calling for a candle, glass of wine & soak in the tub! There is an ensuite bdrm & two additional bdrms with jack-n-jill bath. Host a movie night in the LL rec room with ginormous TV & sound system. All of which stays with the house! Enjoy the outdoors on the deck, by the fire or listening to the soothing sounds of the waterfall! Three car garage, irrigation and home sound system. Walkable to all 3 Kirkwood schools.